It is a known fact that birds cannot be kept free like other pets because they have a tendency of flying away and we love our pet so much that letting them go is far from our thoughts. So having a fancy cage for them is never a bad idea, you can get a cage with good space so that your bird won’t feel suffocated and to decorate the cage in a way that it looks a little wild you can attach creepers all around and small flowers on top of the cage would give the cage an extremely beautiful look. 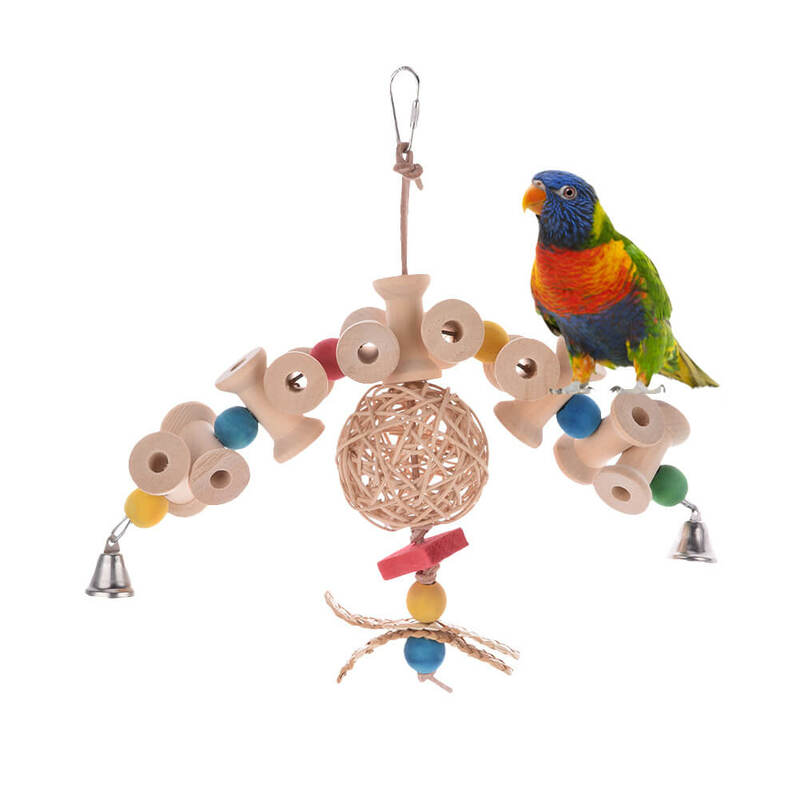 Apart from just a cage you can get other accessories a swing in the cage, birds love to sit on the tree branch so you can also arrange the same in the cage itself so that your bird does not feel like trapped and would able to communicate as well as socialize fast. Bird cannot stay alone they do need a mate and it is aid that they are extremely loyal to their mate so try to get bird in pair but if you cannot do that then buy your bird a toy bird so that your bird won’t feel lonely. Studies say that a bird can die out of loneliness and losing a mate would also cause the situation so getting a toy bird is the best idea if you want to see your bird happy all the time. Apart from a toy bird you can get your bird a ladder as it is been observed that birds love to get up and down on a ladder and can spend hours sitting on a ladder. Birds are unpredictable at times they can be extremely playful and just in another moment they can turn lazy it completely depends on the bird’s mood. Bird’s digestive system is completely different from that of a human or any other animal so their foods needs to be different as well and if you will feed your bird the same food that you eat then this would probably make your bird sick. 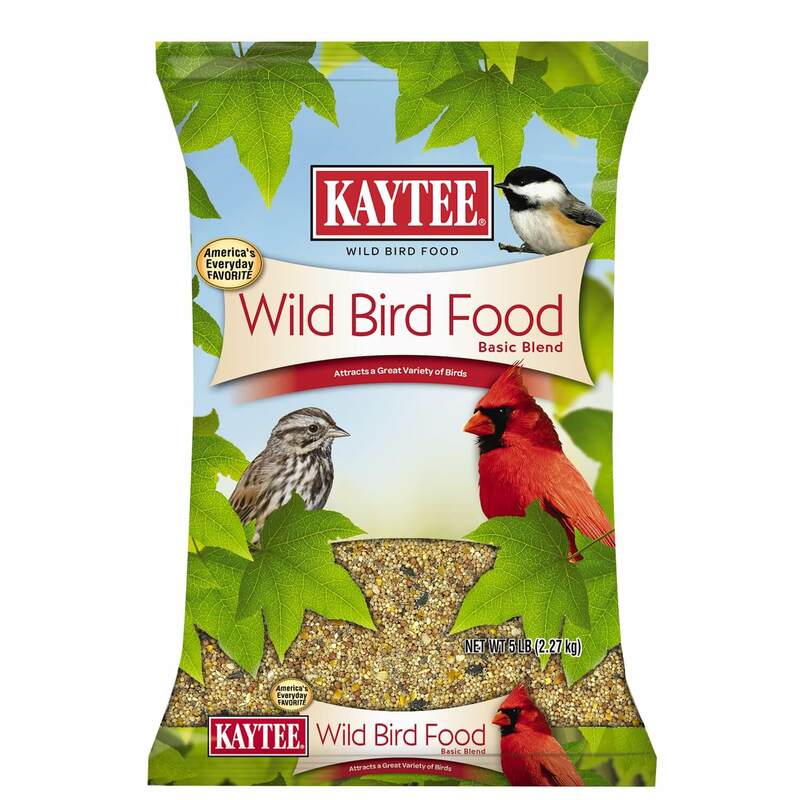 Birds probably eat seed and light food so it is always better to get bird food from store or else you can also get them online. 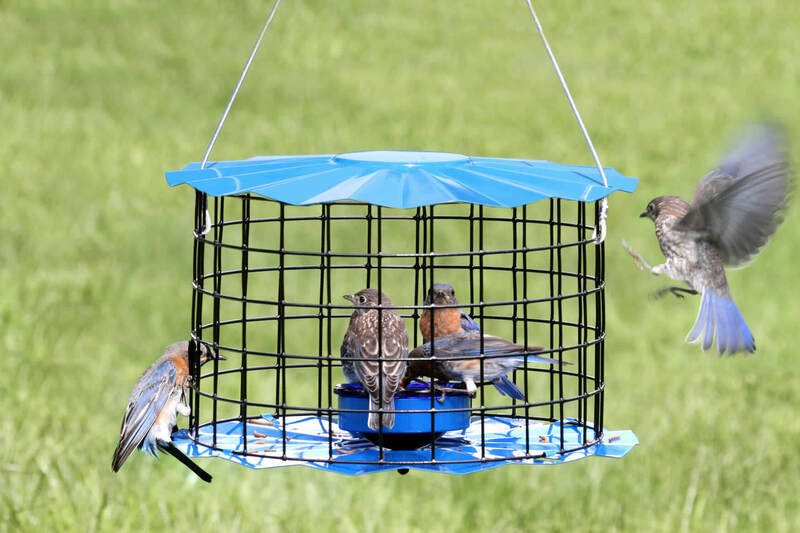 This is one of the most essential things that you need to have if you own a pet bird, it is a storage container where you can leave food as well as water for you bird as birds tend to eat very frequent and they won’t get food that they can become cranky. 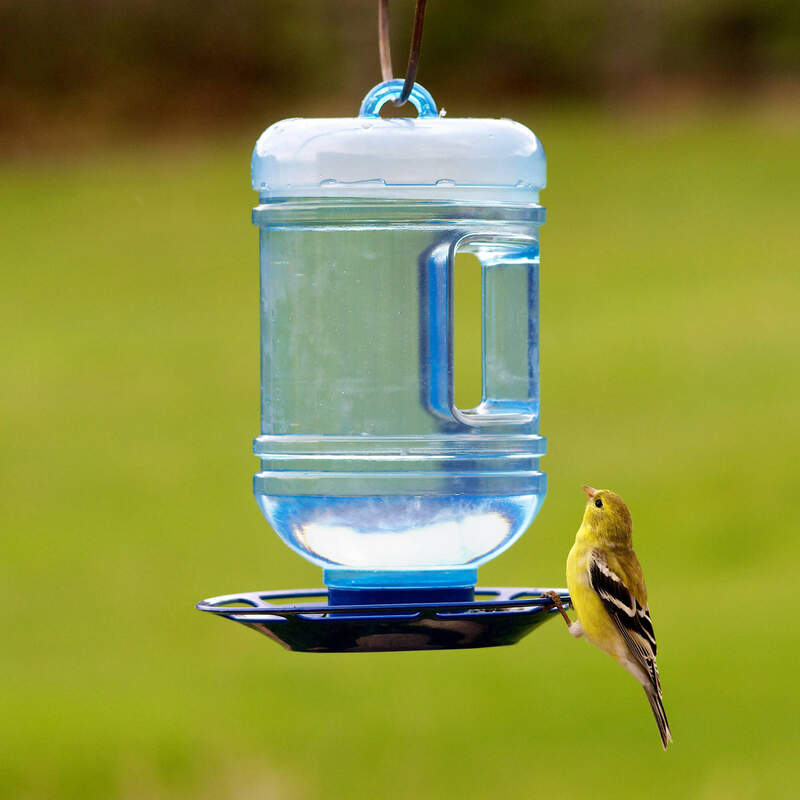 This supplier is designed in such a way that your bird can have his desired amount of food as well as water whenever he would need. These were few of the most important things that you need to get if got a bird in your home, these things would make it easier for you to take better care of your bird.